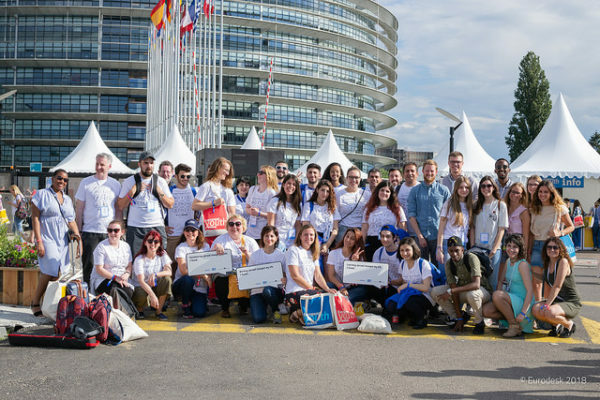 From 25th to 28th June, Eurodesk participated in the 2018 Symposium of the EU-CoE youth partnership “Connecting the Dots: Young People, Social Inclusion and Digitalisation”. The event took place in Tallin, Estonia, also marking the celebration of the 20th anniversary of the EU-CoE youth partnership, and organised in cooperation with the Youth Affairs Department of the Ministry of Education and Research of Estonia. The Symposium explored the intersection between social inclusion of young people and digitalisation, reflecting especially on how digitalisation affects young people’s lives, and what the role of youth policy, youth work and youth research can be in this respect. The Symposium was articulated around young people’s lives, experiences and how digitalisation has an impact on them, especially in relation to young people’s social inclusion. Discrimination in the digital space, hate speech, cyber-bullying and harassment. YOUTH RESEARCH: the role of youth research, identifying further areas of research and the use of data-driven developments for research. In a workshop on “Reaching out to young people and the digital divide” Eurodesk presented and shared its best practice “Eurodesk Chatbot on Facebook Messenger”. 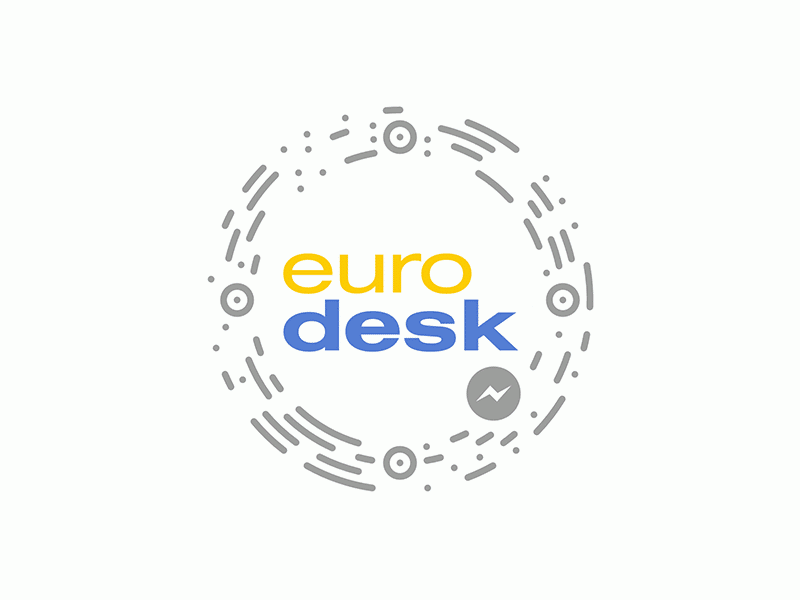 Named EMA (Eurodesk Mobility Advisor), it is a virtual digital Eurodesk officer providing youth friendly services to the Eurodesk target group to get fast and accurate information and access Eurodesk services. EMA is a service available 24/7. The information stored in the system spans from studying to working to volunteering. Furthermore, EMA provides opportunities for being active citizens. In order to ask EMA, users need to go on the Eurodesk Facebook page and start the conversation on Messenger. EMA guides the users through a series of questions in order to be able to provide them with the information they are looking for. It gives them useful links where they can explore opportunities or deepen their knowledge about anything they wish to know. At the same time, the bot also supports hybrid human interaction and connects the users to Eurodesk officers so they can practically give them tailor-made information, counselling and specialised support. By offering an automated yet tailored means to communicate with young people, as well as direct users to Eurodesk officers when needed, Eurodesk is an example of how new technology can maximise the time and resources of staff to assist young people, whilst increasing capacity to assist those in need. This in turn increases the organisations’ ability to deliver needed services and empower young people to get support and seek out opportunities. Give a try to the Eurodesk chatbot at http://ema.eurodesk.eu/.